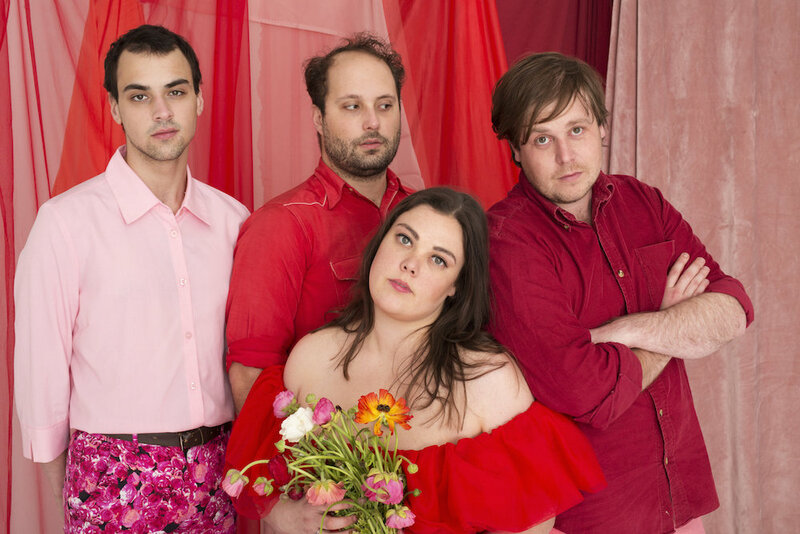 In Totally Mild she is joined by guitar magician Zachary Schneider, drummer Ashley Bundang and bassist Lehmann Smith. In the last few years the band have developed a quasi-psychic intensity, surging forward or pulling back in seamless unison. This intensity has been captured in crystalline form by producer and one-time Architecture In Helsinki member James Cecil. Her is polished and spacious, while never losing the feeling of a band in full flight.